Let's keep it bright outside! 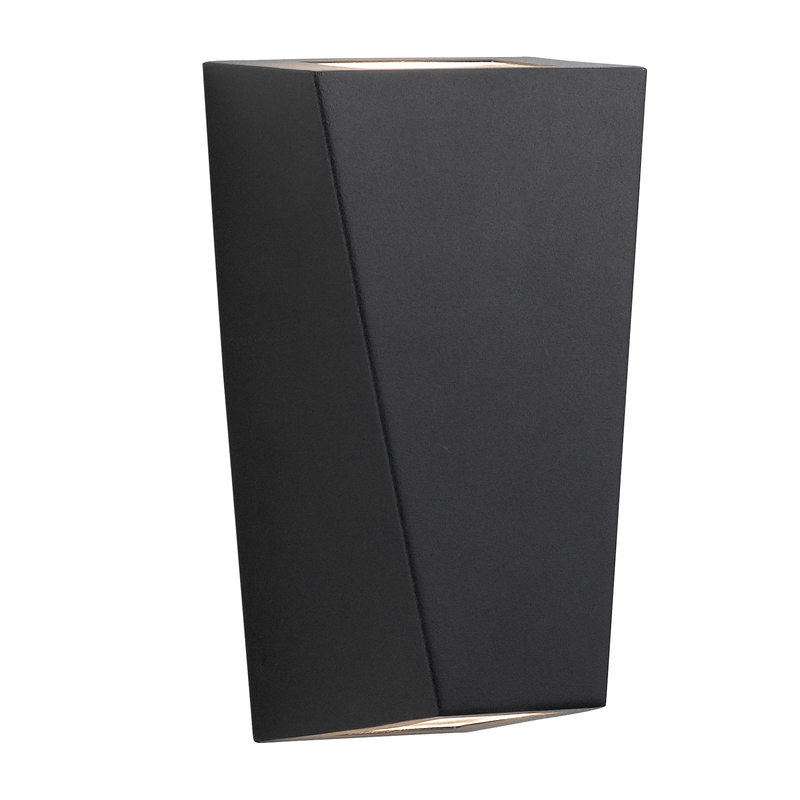 Dark or light, an outside light can add a touch of glam and sophistication. The range before you is our LED outdoor range. The reason why the LED range is separated from the normal outdoor range is for simplicity, as it helps you choose between non LED and LED. But why is LED better? Well, for a lot of reasons! but in short, they are cheaper to run annually which can save you hundreds (sometimes thousands)! They are brighter, they come in a range of colours depending on temperatures and our range shown are all embedded lights, meaning no changing bulbs cause LEDs are expected to last the long run with the minimal average being twenty years!